Marathon Builders is located in Western North Carolina in the resort town of Lake Lure. Our company has specialized in custom home building since 1999. We are continuing to grow and shape ourselves into a thriving and successful business. Quality and relationships are the foundation of who we are and what we take with us from every project that we are privileged to be a part of. Building a relationship with our clients is important and providing quality craftsmanship is a priority. The Driving Force behind Marathon Builders is the self-driven owner: Jonathan Hinkle. 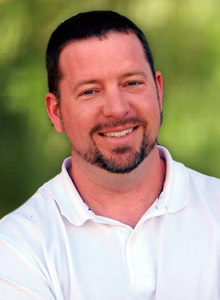 Jonathan has established himself as a respected custom home builder and remodeling contractor in the Hickory Nut Gorge, as well as being an accomplished boathouse and dock builder with Marathon Builders sister company, WNC Dock Company, LLC.